Located just down the road from Marbella lies the stunning picturesque marina of Benalmadena. This classy town is rapidly becoming a popular destination for Hen Weekends, so why not give it a try? You could start with some cocktails on the beach and then head across to the twenty-four hour square, where the party really comes alive after dark, with bars and clubs open until 6am! With a huge selection of daytime activities available to cure your hangovers including leisurely catamaran cruises, daytime spa experiences, picnics on the beach and loads more, you'll never be short of things to do. So if you're bored of Benidorm or tired of Tenerife and you want to consider a new destination, then look no further. 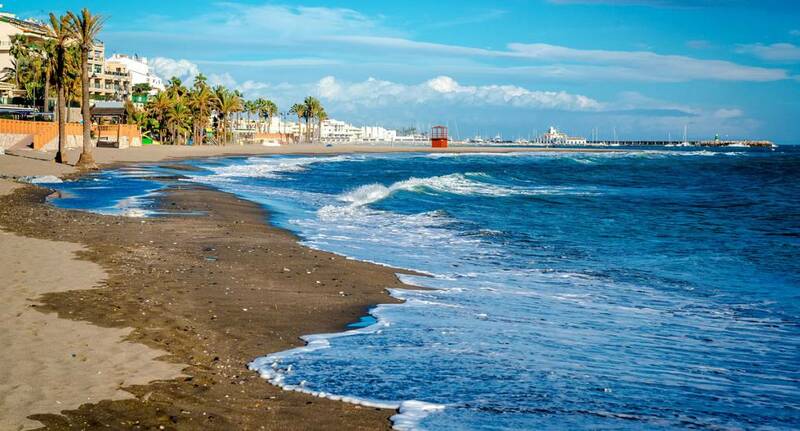 Benalmadena really has everything you want for the perfect Hen Weekend!